The OBEX frameless tack board offers a contemporary and professional alternative to the normal tack board. The OBEX tack board comes in 10 unique shapes and 20 fabric choices. The tack board is made from an acoustical soundboard, which allows it to dual as a sound deadener for any loud office environment. The tack board comes with all necessary hardware and instructions for installation. 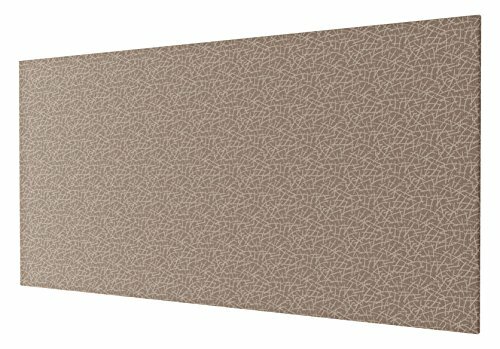 Obex 48-TB-C-AL 48" Obex Circle Tackboard, Almond, 48"
Obex 48-TB-T-AL 48" Obex Triangle Tackboard, Almond, 48"